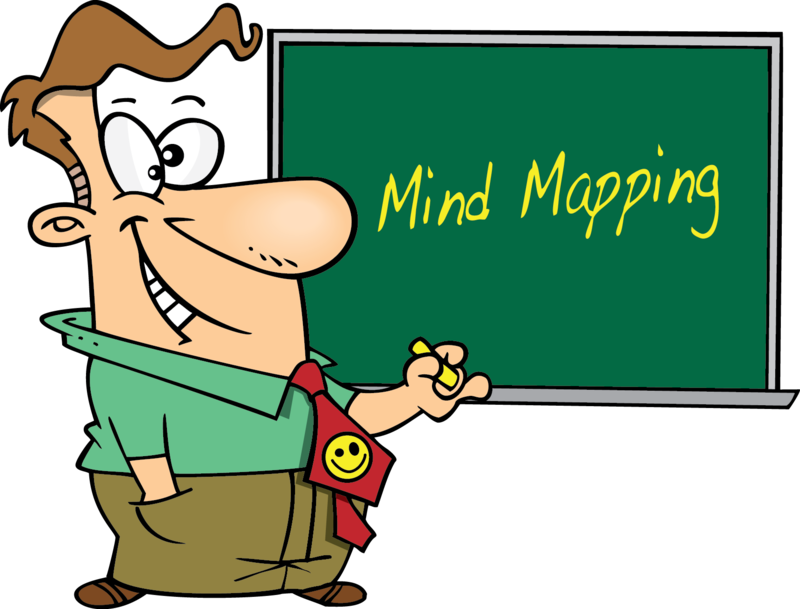 Mind maps enhance your ability to make connections synergistically among widely disparate events, ideas, and information by providing a way to simultaneously see the "big picture" and the connections between ideas at the same time. Mind mapping is used by professionals in nearly all of Business Week’s 50 “World’s Most Innovative Companies,” including IBM, Siemens, Lockheed Martin, Oracle, SAP, Procter & Gamble, and thousands of other companies, organizations, and schools. This course teaches you how to mind map, so that you can apply this powerful tool immediately to your life to improve your productivity, creativity, thinking, and learning in academia and life. This workshop is especially tailored to students, teachers, and administrators at high schools and colleges, but is also open to anyone who desires to unleash their own thinking, learning, and productivity potential.